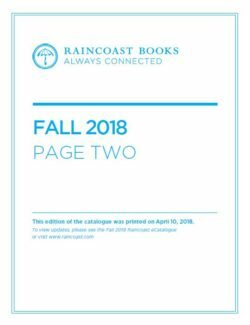 Page Two Books - Ampersand Inc. 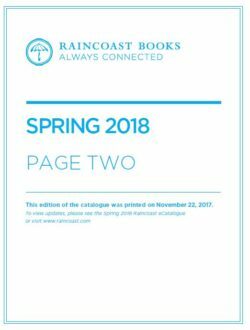 Page Two helps authors and companies make smart publishing decisions and produces their non-fiction work to the highest possible standards. Customization is at the heart of everything we do: we devise a tailor-made strategy for each client, and we position them to make the most of all the industry has to offer. 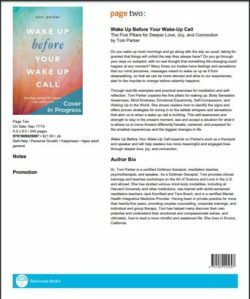 Our co-founders, Jesse Finkelstein and Trena White, launched Page Two with a desire to work at the forefront of the changing publishing landscape. We draw on many years of experience in the industry, but we also thrive on innovation. We have shepherded books from manuscripts to signed deals, developed ebooks and apps, facilitated self-published books that became bestsellers, created publishing strategies for large organizations, and advised clients throughout North America. For more information on Page Two Books, contact Ampersand.